New. 0836218221 Ships from Tennessee, usually the same or next day. New. 0836218221 Brand new. Any book may show light shelf wear from warehouse storage and handling. New. 0836218221 This is a trade paperback. New. No dust jacket as issued. (17b-07) Trade Paperback comic strip reprint volume is brand new in Near Mint condition. Trade paperback (US). Glued binding. 253 p. Contains: Illustrations. 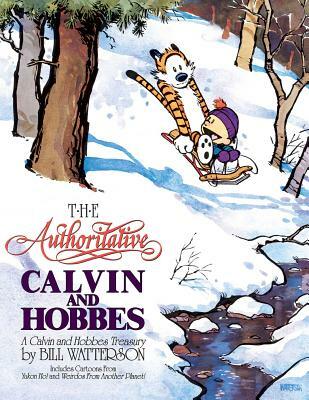 Calvin and Hobbes (Paperback). Audience: General/trade. New. Trade paperback (US). Glued binding. 253 p. Contains: Illustrations. Calvin and Hobbes, 6. Intended for a young adult/teenage audience. New. 0836218221 BRAND NEW, GIFT QUALITY! NOT OVERSTOCKS OR MARKED UP REMAINDERS! DIRECT FROM THE PUBLISHER! |1.75.